Is that our Julieanne Kost? Many of us who use Lightroom and Photoshop hold Julienne Kost in very high regard. She’s a ‘Principal Digital Imaging Evangelist’ with Adobe, and, job title aside, she presents very understandable tutorials on a whole range of topics, from the very basic to the most advanced. 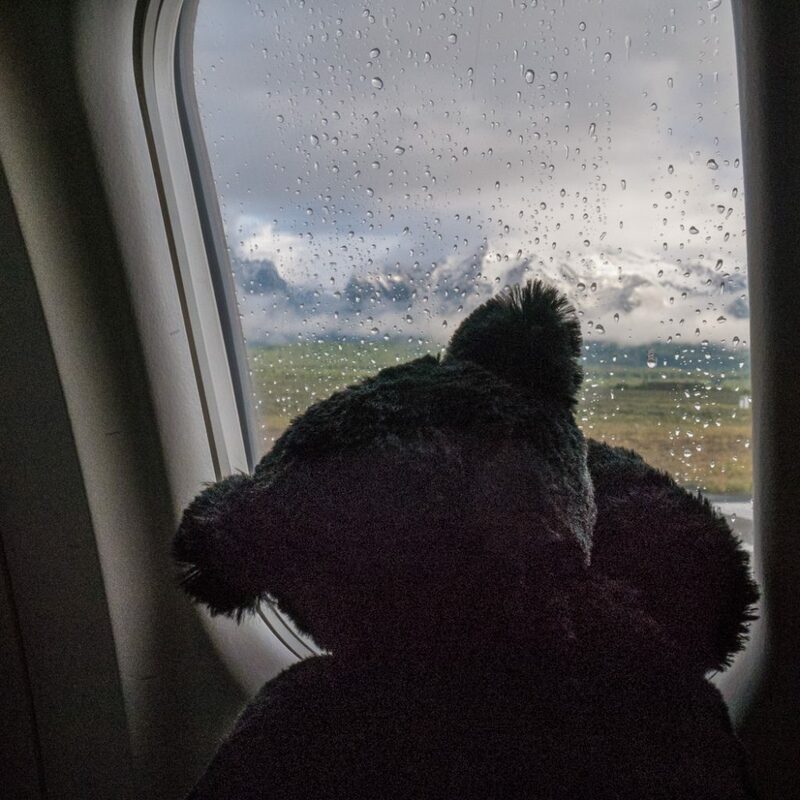 I’m pretty certain that is indeed ‘our’ Julienne and emboldened, I’m sharing here a photograph I also took from my plane seat when I was bringing back a teddy bear for my granddaughter and was making a book about his journey for her. 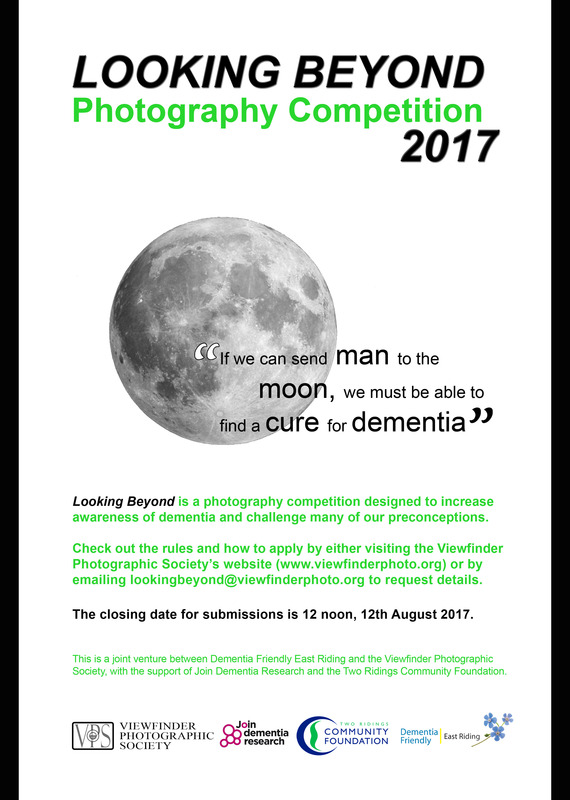 There is a new competition organised by The PAGB to encourage photographers to enter print competitions. The closing date for on-line entries is Saturday 21st October. Rod Wheelans, 43 Lovers Walk, DUMFRIES, DG1 1LR to arrive by 25th October at the latest. Prints may be handed in at The Inter-Club Print Championship (Blackburn) on 29th October. Prints must be received by the Organiser before the judging date. 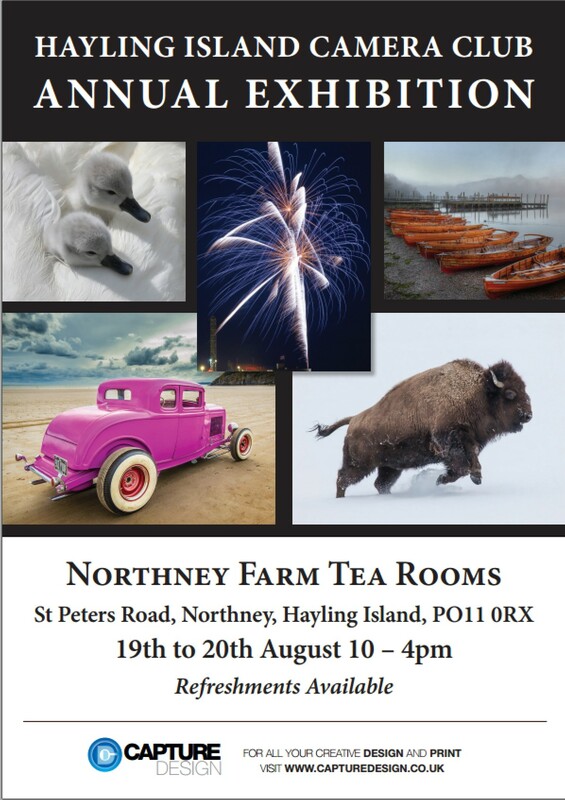 Judging of the Competition and selection of the Exhibition will be on Monday 30th and/or Tuesday 31st October. The Exhibition will be in London between Monday 4th (pm) – Friday 15th (am) December 2017. Other Exhibition venues and dates are under discussion. All venue details and further information will be announced. It’s that time again! 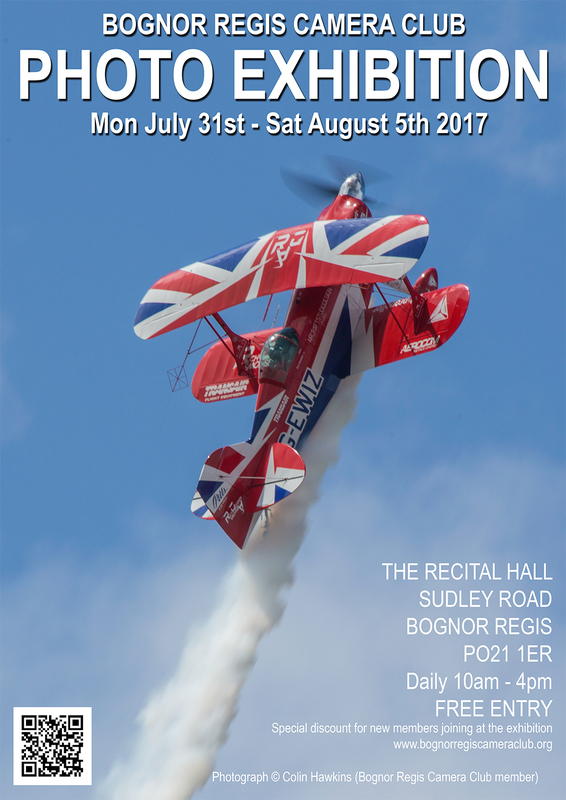 Registration for the 2018 Exhibition in Salisbury is now live online. The process is as before: clubs wishing to participate must register online before the end of August, along with payment of the entry fee. Uploading of entries online will be in October, the exact dates to be confirmed …this will be after the uploading window for League entries. We do ask all participating clubs to help with stewarding the Exhibition. Without stewards we are unable to provide catalogues, display the PDIs or provide information to the visitors, which really devalues the event. Last time we only covered about half the available stewarding slots, and this was provided by just nine clubs …. so lets do better this time round! Set out below is Peter’s full report and results of the PAGB Inter-Federation Competition and Exhibition. For this all our entries are scored, with the top 15 counting towards to Inter-Fed Championships. Then the Exhibition is selected but with fewer images and ensuring representation from every Federation, so the scores are not the sole determining factor in this. Thanks to so many of our members we had a great set of images to select from, and this is reflected in the excellent results for SCPF. I am pleased to provide the information on the PAGB Inter-Fed Exhibition Competition 2017 results, which were judged on 3rd June, at: Carleton Community Centre, Carleton Road, Pontefract, hosted by the YPU. The first page has the results of our Federation position in each category and the images that have been accepted including the photographers’ names. The next four pages show all of the marks for each individual entry. My congratulations to all of our members that have had their work accepted and in particular to Marcin Ciesielski for a PAGB Ribbon awarded to his image Coco. It should be noted that our Colour prints achieved the 4th position which is an outstanding result. Thank you all for your support, the standard was exceptional and many excellent images were not selected. The non-selected prints will be returned at the September Reps’ meeting. The Old Schoolhouse, Oldbury, West Midlands, from the 19th August until the 13th September, Maesteg Sports Centre and Library, Old Forge Site, Maesteg from the 4th October until the 26th October. The Exhibition will conclude at the Art Gallery, Manchester Road, Accrington; 1st December Pre-view Evening, opening the 2nd December until 28th January. Are you interested in acquiring one of Charlie Waite’s photographs? Already a collector? You are warmly invited to the gallery on Saturday 13th May when Charlie will be visiting his exhibition and discussing his new work. We look forward to welcoming you. 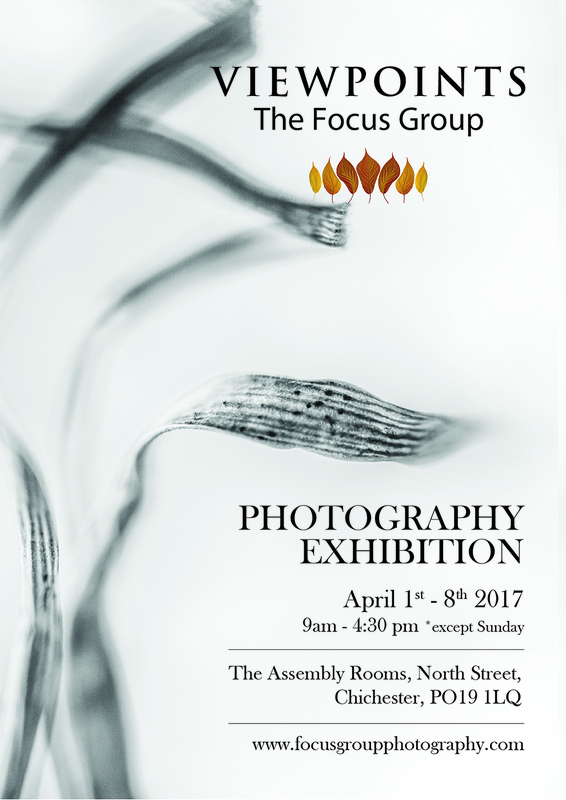 The Focus Group will be holding their Annual Exhibition at the Assembly Room, Chichester from 1st to 8th April 2017 (exc. Sunday) 9.00am to 4.30pm. 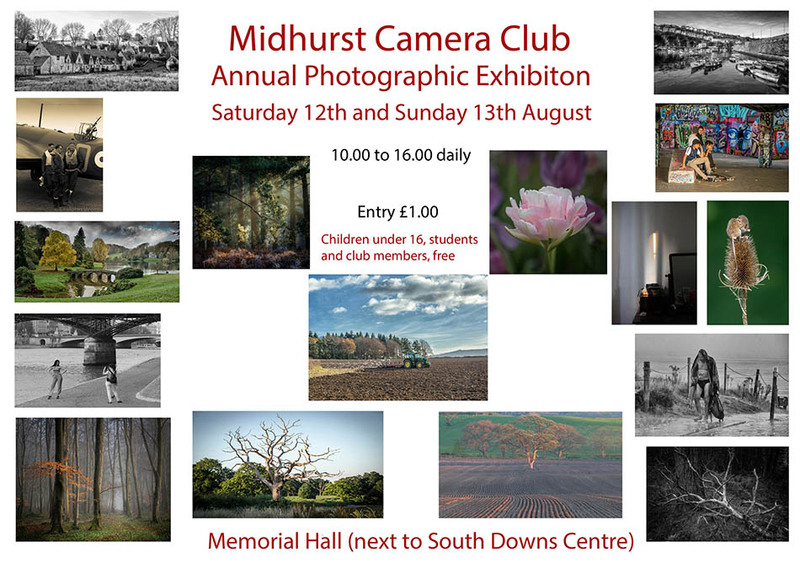 All members of the Club are very welcome to visit this exceptional free exhibition which reflects our widely varied photographic interests. Those who have not seen this exhibition before will find it inspirational and may be encouraged to find new approaches to their own photography. There will also be some projected images and refreshments will be available. Iain McGowan FRPS, Janey Devine FRPS, Pete Bamforth ARPS, Bill McKnight ARPS, Nigel Chapman and John Bradshaw FRPS. Interested in Documentary or Street photography? Member of the RPS? The RPS Documentary Group South East is holding their first meeting at Tangmere small hall on Sunday 26th Feb at 10 am – 1pm. 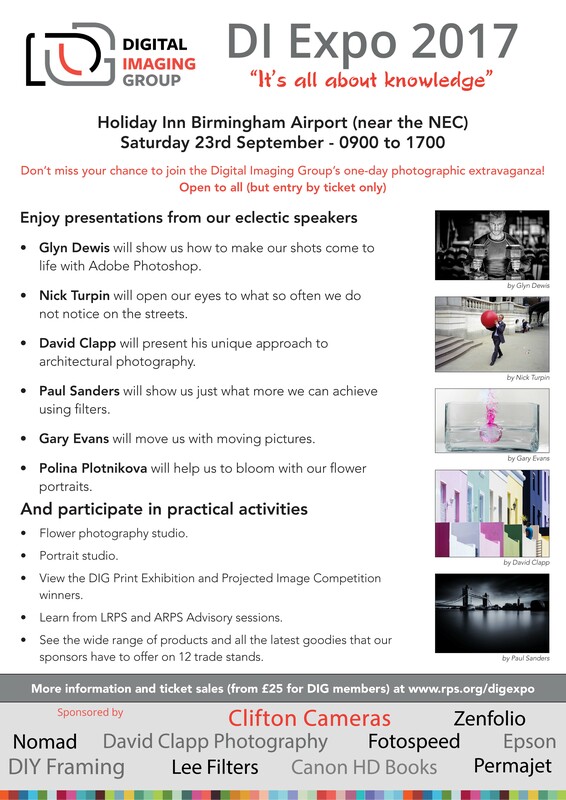 There will be a discussion on what Documentary Photography actually IS, plus a chance to show your work – images or PDI. The Organiser would appreciate some help in setting up the room at 9.30 for anyone who is coming from Chichester CC. If you want to follow Ken’s walk around Britain you can pick up details here and on his Facebook blog.